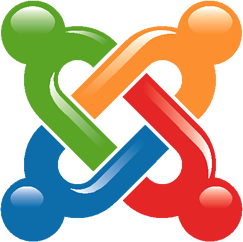 I have never used Joomla in my life but I do know that it is a popular cms platform. As most WordPress users know already it is easy to export content from a number of platforms like Blogger for instance to WordPress using the Tools/Importer function built into WordPress. I figured that there must be a quick and easy WordPress migrator to do this with Joomla. First of all though, in order to convert a Joomla site I actually had to build one! I spent about half an hour building my very first Joomla site (be gentle on me Joomla users – I didn’t read the instructions) and then converted that site to WordPress in less than 5 minutes! The quick video below shows how simple it is to convert your site to WordPress (5 minutes to watch).